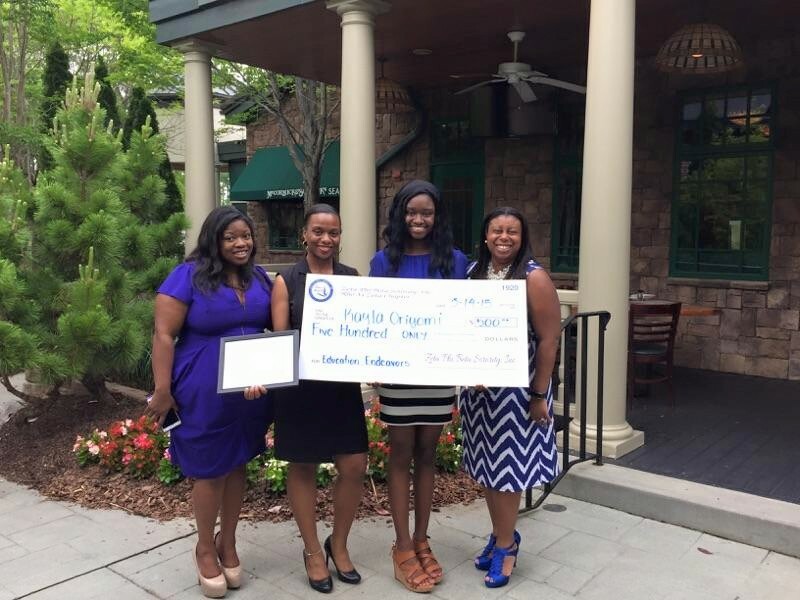 In keeping with the principle of scholarship, the women of the Remarkable Rho Xi Zeta Chapter presented five scholarship awards. The “5 Pearls Book Scholarship,” is awarded to two high school seniors entering a two or four year accredited college or university. 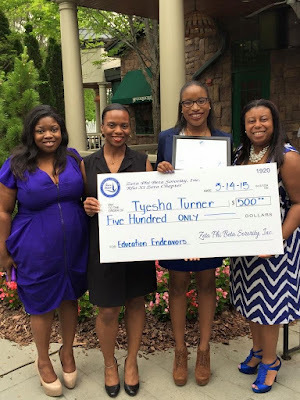 On May 14, 2015 this year’s winners were presented with their awards at a ceremony held in Atlanta. Ms. Kayla Oriyomi will be attending Spelman College and Ms. Tyesha Turner will be attending University of Alabama beginning in the 2015 fall semester. The young women were required to submit proof of application, their high school transcript demonstrating a GPA of 2.5 or higher, an essay and recommendations from faculty and community leaders. Additionally, applicants had to be a registered voter with a demonstrated interest in serving the community. 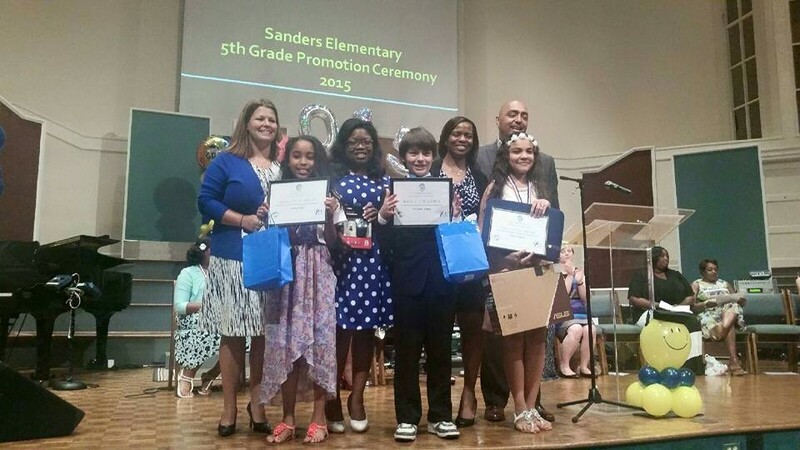 The second award was presented on May 20, 2015 to three outstanding 6th grade students at Sanders Elementary School. The “Kismet STEM Award” was created to promote STEM education at an early age. The students submitted a short essay on the importance of education in science, technology and engineering accompanied by a recommendation from their teacher. The two runners up received with brand new tablets and winner received a new laptop. Sanders Elementary school is the adopted school of Rho Xi Zeta Chapter. The women of Rho Xi Zeta are proud to support the continued education of the award winners.